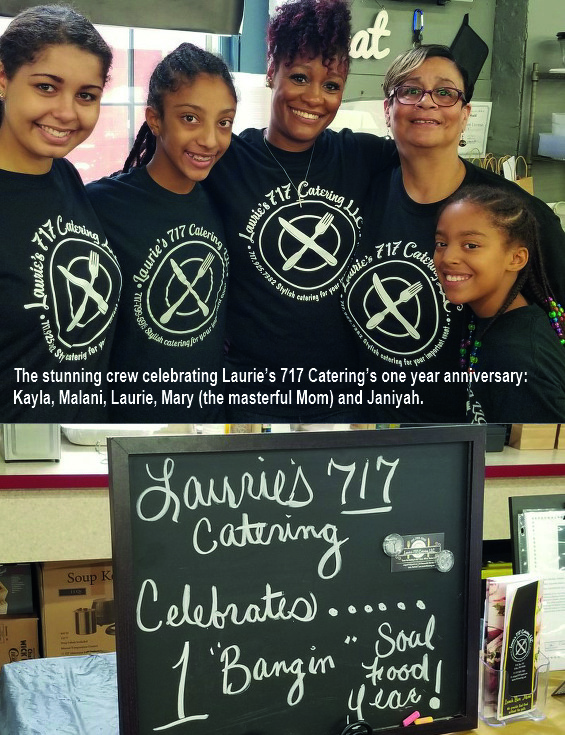 For the past year, Laurie’s 717 Catering LLC has been a standholder at the Columbia Historic Market House. 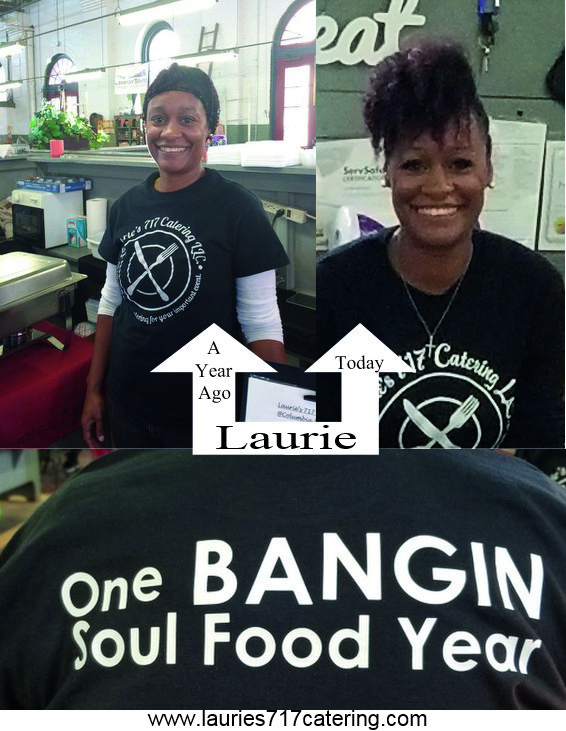 Today, she celebrated her one year anniversary … a One Bangin’ Soul Food Year. On hand to wish her well and to attend to Customers were friends and family. But Laurie had more news! 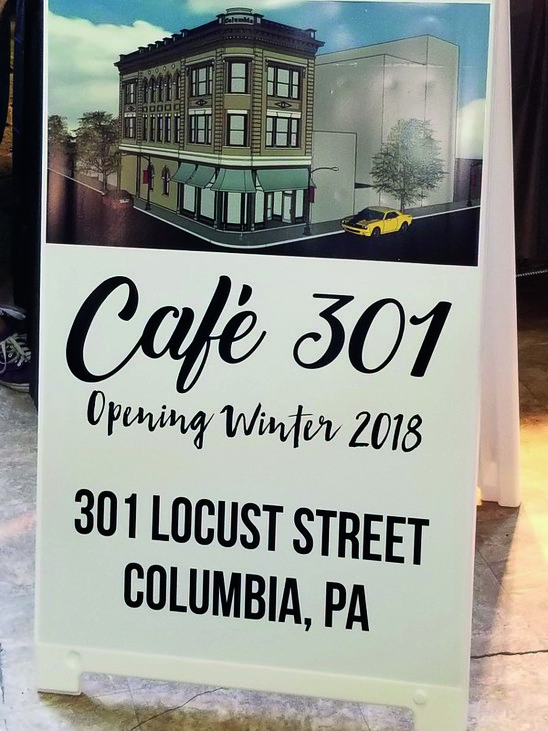 Sometime in early 2018, she’ll be operating her own business, Café 301 which will be in the building being refurbished at 301 Locust Street. Don and Becky Murphy, the principals of Cimarron Investments, LLC., were part of the announcement made today at the festivities at the Market House. 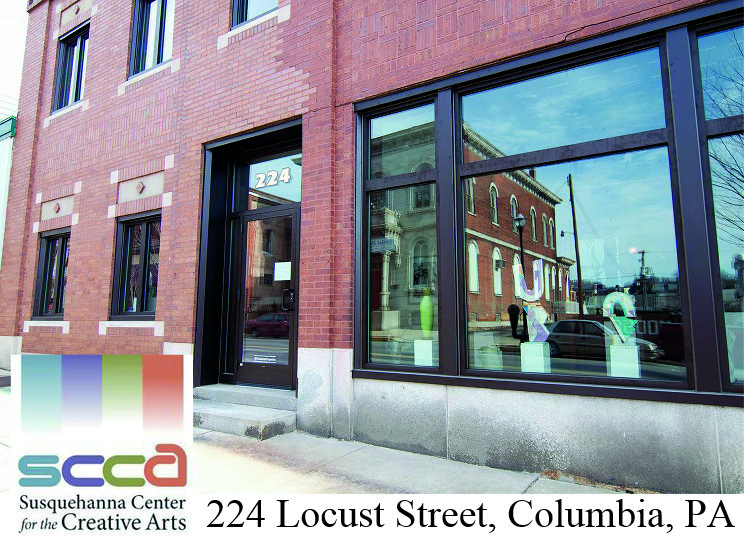 See this Columbia Spy article about the 301 Locust Street property. Following the announcement, Don and Becky invited interested persons to come to see the work being done on the building. When the refurbishment is completed there’ll be three luxury apartments on the second floor and three on the third (a new elevator shaft and elevator will be installed) and the Café 301 will occupy the first floor. A full kitchen (for Laurie’s catering business will be in the lower level. 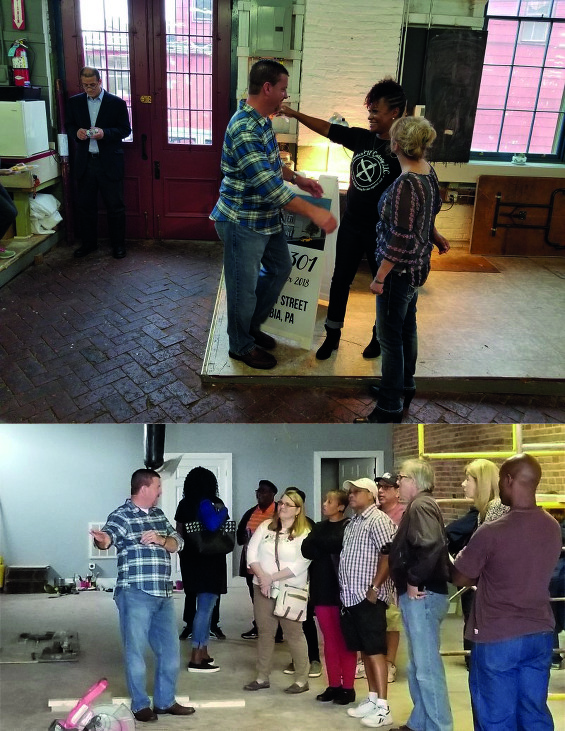 The Murphys are taking the same painstaking attention-to-detail renovation processes they’ve made part of their reputation for excellence at other properties they’ve refurbished to improve the downtown Columbia landscape. We’ve been suggesting this for a while now … “Cimarron Investments, LLC is a commercial/residential real estate firm specializing in development, renovation, and leasing.” But Cimarron really could be the Cimarron Economic Development Corporation. 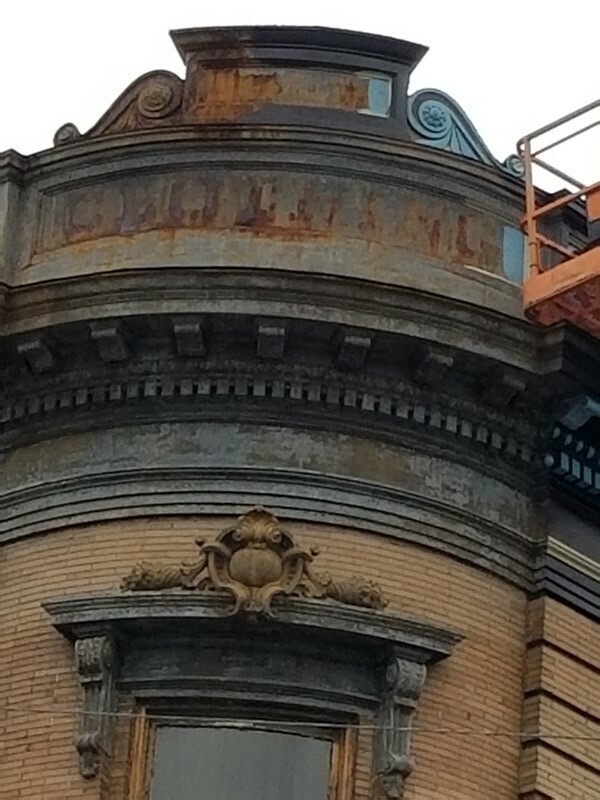 The major article on today’s LNP – Always Lancaster “Money” section is about Don and Becky Murphy’s masterful transformation of the former Locust Steet Strube property into the gorgeous building it is today. Noticed, too, a deeds transfer: Cimarron Investments has purchased the vacant building at 336 Locust Street (formerly a printing house) for $92,000. 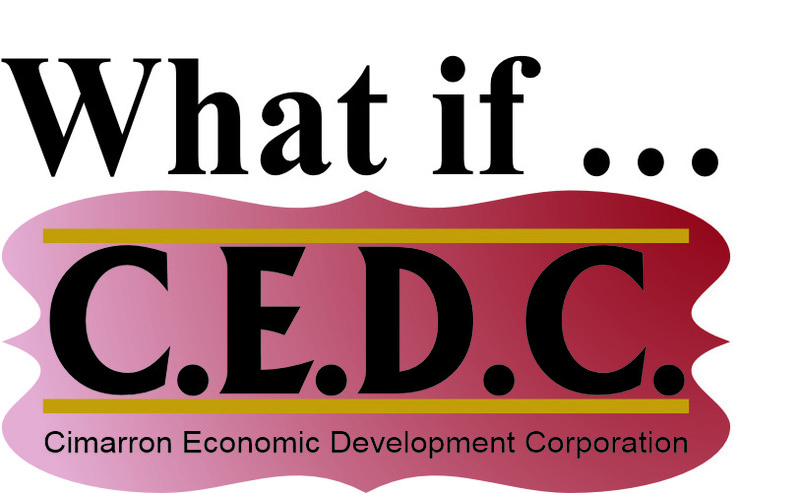 What if, indeed, Cimarron was Columbia’s EDC? 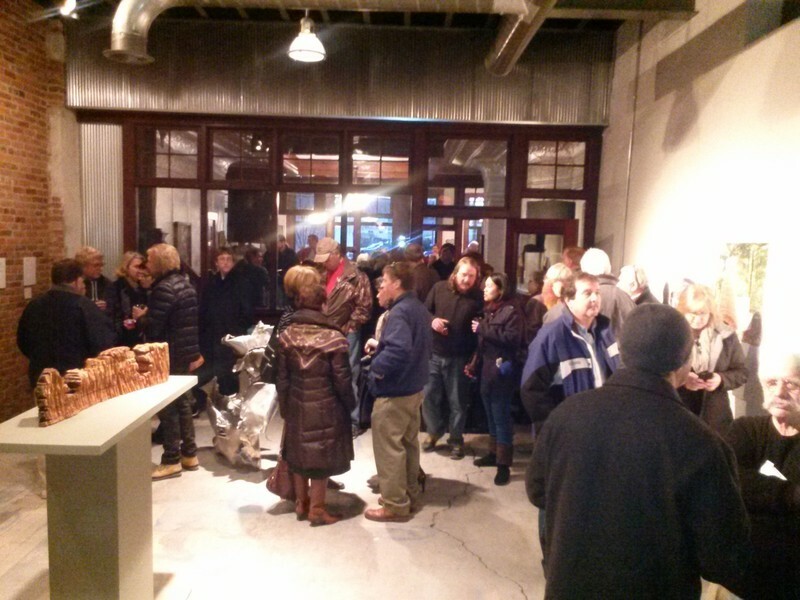 Throngs of residents, out-of-town visitors and guests attended the grand opening of the Susquehanna Center for the Creative Arts building last evening. The structure at 227 Locust Street is an excellent example of private entrepreneurial economic development. Don and Becky Murphy, the principals of Cimarron Investments, LLC are setting the example for the private “economic development” that will restore Columbia.